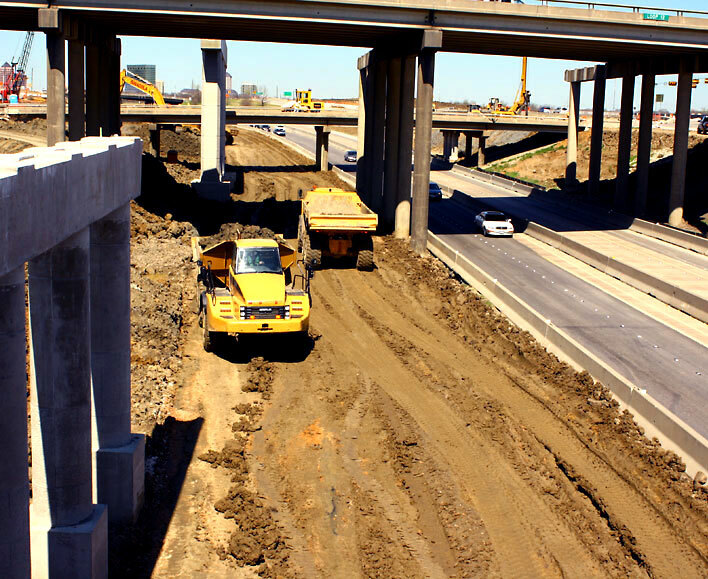 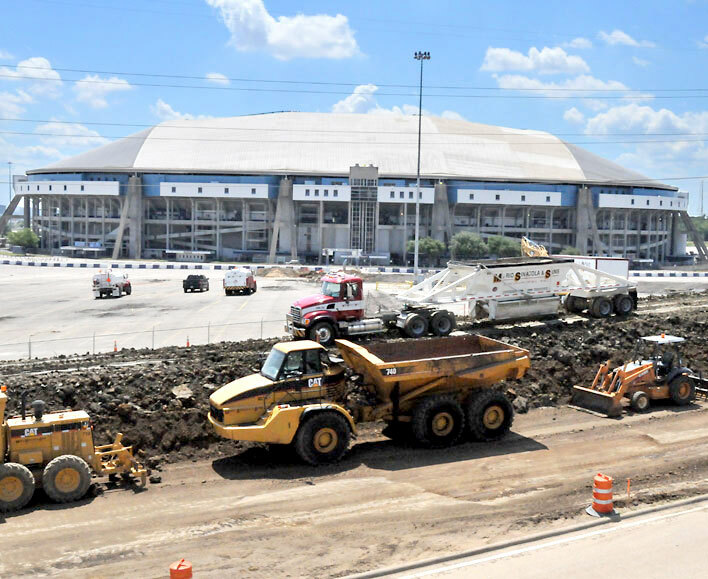 Highways/Tollways | Mario Sinacola & Sons, Excavating, Inc.
Mario Sinacola & Sons Excavating, Inc. has long been considered a major road and street builder in the DFW area. 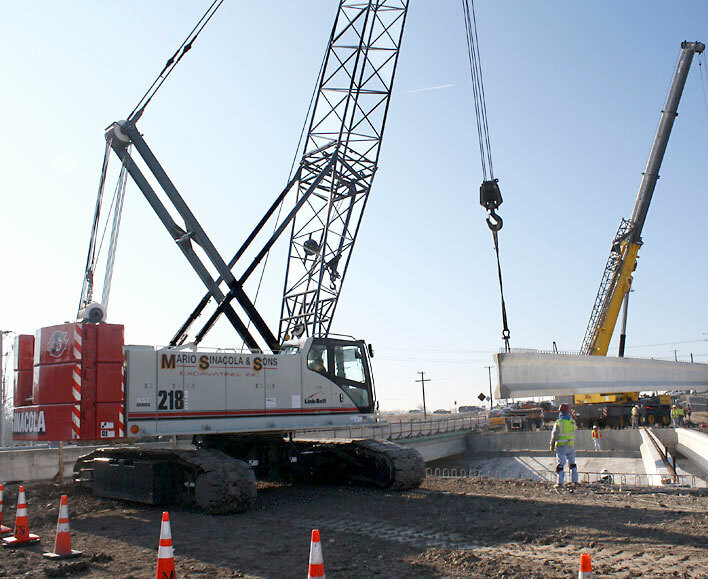 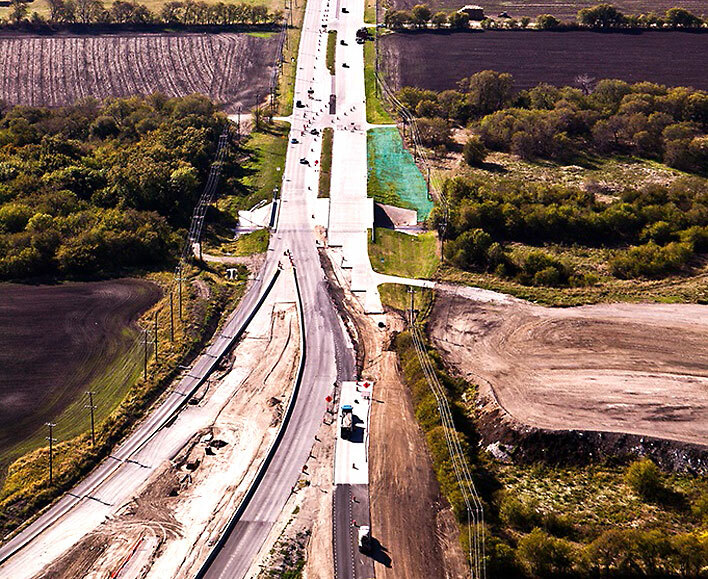 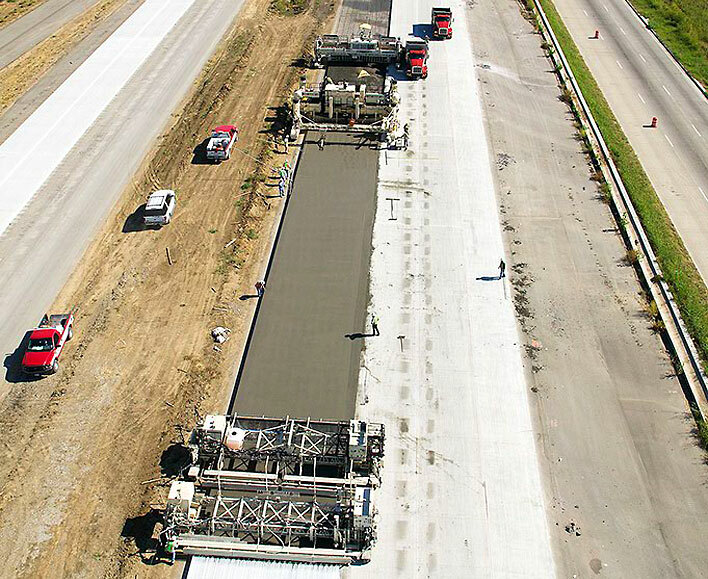 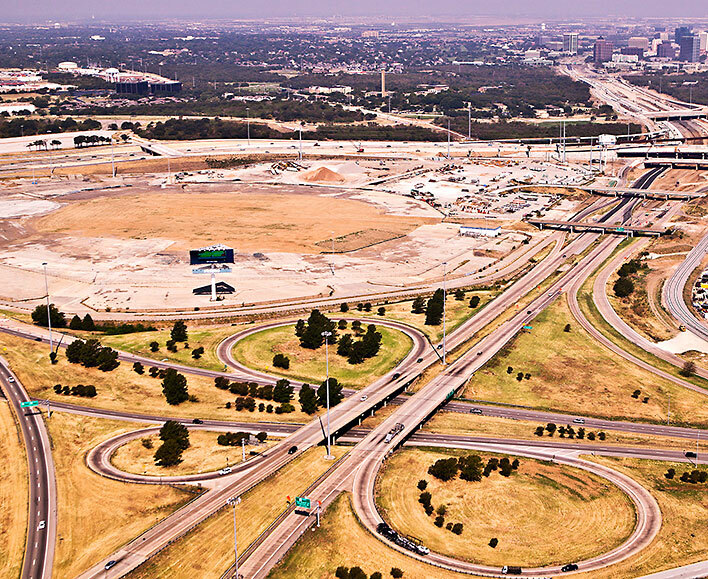 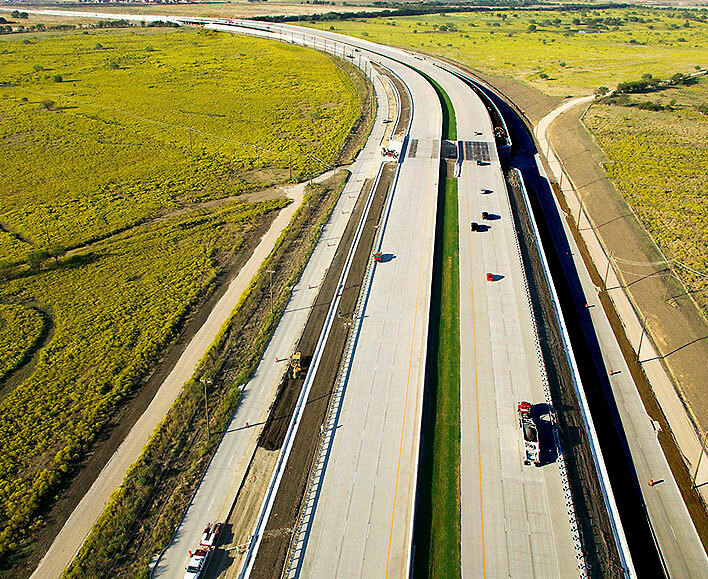 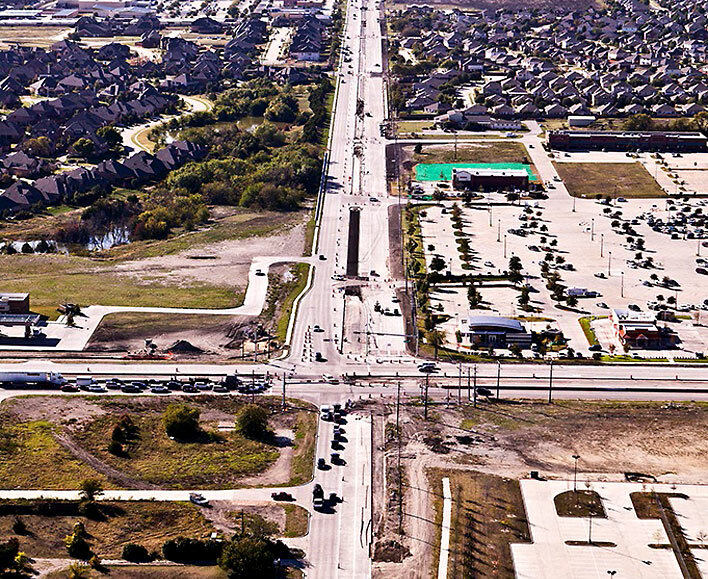 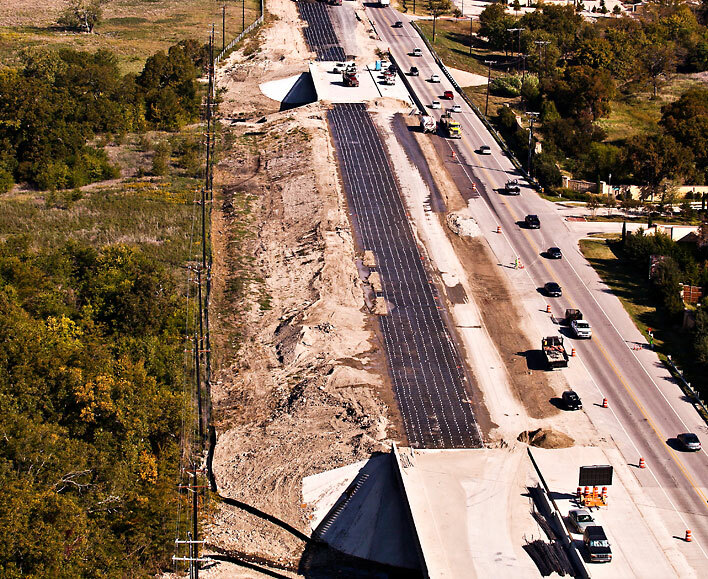 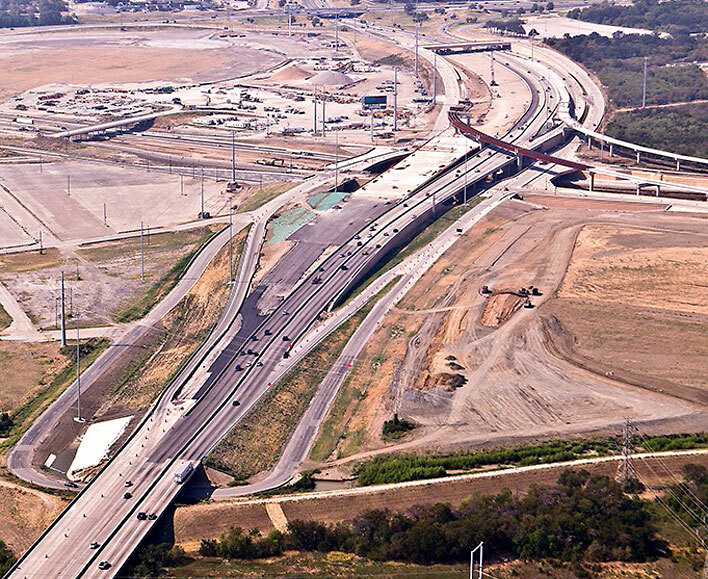 In the last 10 years, MSSEI has built over 95 miles of major TxDOT and NTTA roadways. 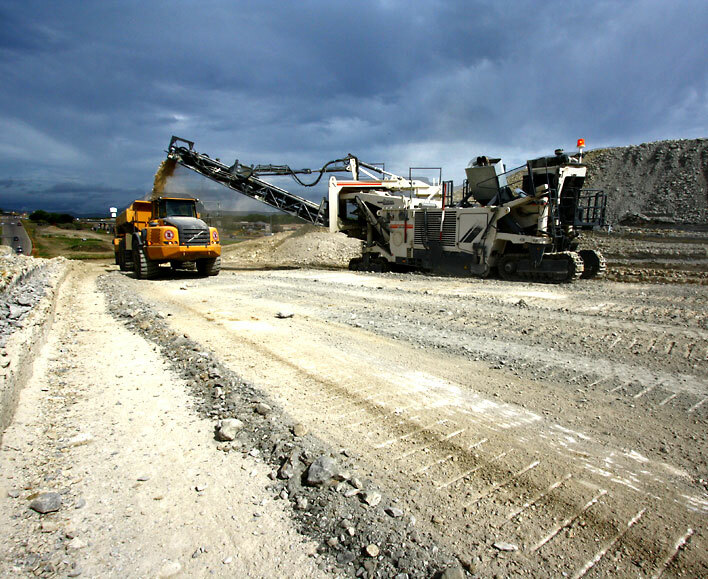 Please choose a link below to view a sample project.